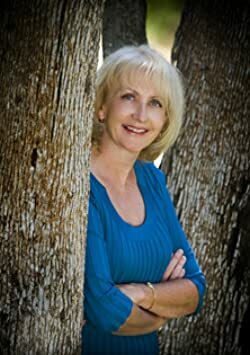 Cindy Sample is the national bestselling author of the Laurel McKay humorous mystery series. Her experiences with on-line dating sites fueled the concept for DYING FOR A DATE, a humorous romantic mystery set in the California gold country. DYING FOR A DANCE, a 2012 LEFTY AWARD finalist for best humorous mystery and winner of the 2011 Northern California Publishers & Authors award for fiction, is based on her experiences in the glamorous world of competitive ballroom dancing. Who knew dancing could be so deadly? DYING FOR A DAIQUIRI, a 2014 LEFTY Award finalist, moves the action to the Big Island of Hawaii. Never has research been so much fun. DYING FOR A DUDE was released October 27, 2014. Get ready to hang on to your saddle because the West just got wilder! Please enter your email address and click the Follow button to follow Cindy Sample!